Have you ever woken up to a day where the number of your Instagram followers suddenly reduced and wonder, ‘Who unfollowed me on Instagram?’ While Instagram does send you notifications for the case where someone new tries to follow you, it does not inform you if someone unfollows you. Here, I will teach you ways in which you can easily determine if some of your friends decide to unfollow you, quickly without the need to scroll down a lengthy page of followers to find the culprit. 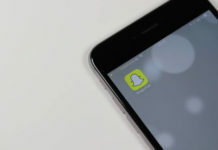 These third-party applications are designed specially to keep track of your followers without deriving any sensitive information from your account. 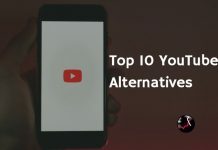 The applications mentioned on this list are completely safe to use. Once you know who unfollowed you, you can unfollow them back or decide to take the corrective measures to help them follow you back. 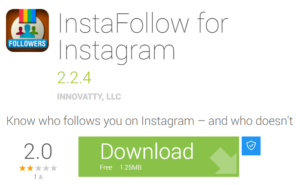 The InstaFollow application is the simplest of all the applications on the list and provides you with the exact service that you need without any glitches/bloatware. Take the following steps to use the application. The application is available only on iOS devices. Therefore, if you have an iPhone or an iPad, go to the iTunes store or the App store to download this application. Now, log in to the application interface using your Instagram credentials. Do not worry. It is completely safe to do so. The application starts tracking your progress from the day you first installed the application. Check the name of the person who decided to unfollow you from this application’s interface quickly. Choose the Have unfollowed me tab from the navigation interface to quickly get the list of people who unfollowed you. 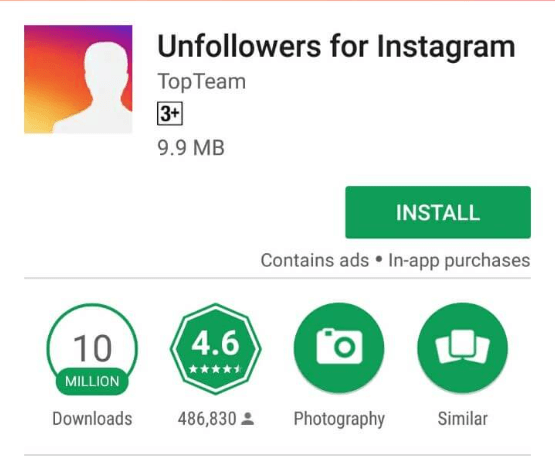 You can also access other features on the application like people whom you follow, but they don’t follow you back, people who follow you but you don’t follow them back, etc. With the InstaFollow application, you do not have to wonder, ‘Who unfollowed me on Instagram’ ever again. Unfollowers for Instagram is another one of the popular applications for this purpose. The application is available for download on the Android platform using the Google Play Store. Take the following steps to use this application. Log in to the application using your Instagram credentials. Once you do so, the application will start tracking your progress up until the day you decide to uninstall the application permanently. Once you log in, you will find a tab on the top of the account page with tabs to swipe left or right from. 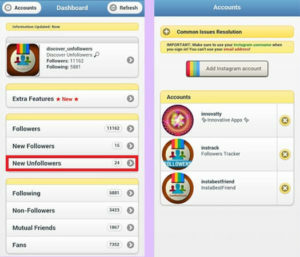 The options that you get on the tab include unfollowers, ghosts, recent unfollowers, etc. Swipe left or right to get the comprehensive list of people belonging to the particular list quickly. 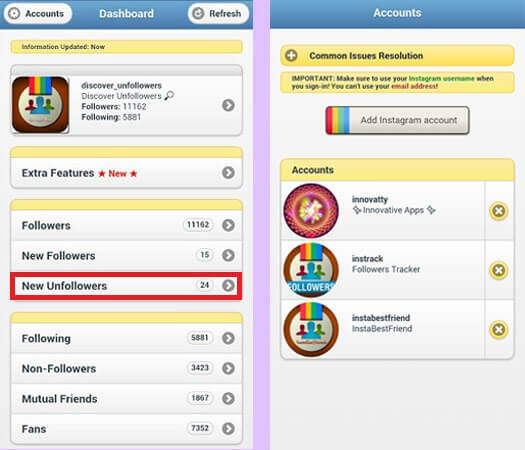 Directly unfollow the person who unfollowed from the application interface without opening your Instagram account. You also get to see a list of people who viewed your comment as well as add users to thewhitelist. After adding an Instagram user to whitelist, you can easily keep tabs on the person to check if he/she ever unfollowed you. 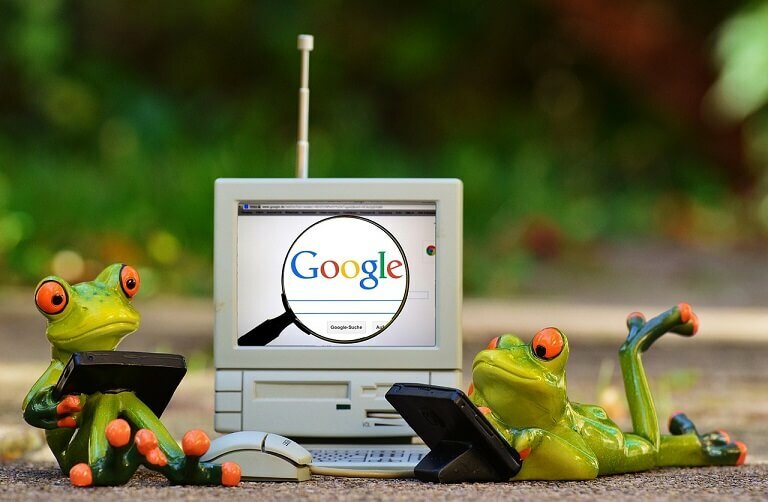 Previous articleWhen is Google’s Birthday?